Motorists fill their tanks with gas at an Exxon on the corner of Pecan Avenue and Bicentennial Boulevard on Monday, May 21, 2018 in McAllen. 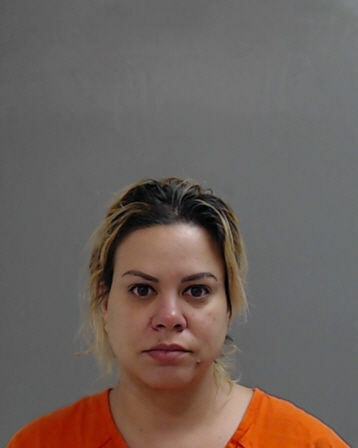 McALLEN — Two Cuban nationals were arrested late last month for allegedly stealing thousands of dollars from McAllen residents by planting credit card skimming devices inside gas pumps across the city. Yuvann Luis Noa, 34, was arrested April 26 and faces 26 counts of credit card or debit card abuse, according to Hidalgo County jail records. 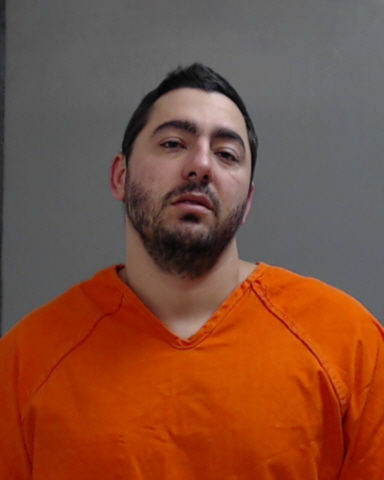 His wife, Marzolis Menes Tur, 33, was arrested April 27 and May 10 on a combined 20 counts of the same charge, a state jail felony carrying a sentence of up to two years if convicted. When police raided the couple’s McAllen rental home days prior to the arrests, investigators seized $74,196 in cash and discovered several skimming devices. A credit card reader, encoder and writer in addition to a laptop and 20 cloned cards were also seized, according to criminal complaints tied to the arrests. Noa has also been charged with three counts of unlawful use of a criminal instrument, also a state jail felony, which are tied to the skimmers found in his possession. The McAllen Police Department has not commented publicly, but a source close to the investigation not authorized to speak about the case said more charges against the couple could be pending as the investigation remains ongoing. Investigators recently found additional credit card skimmers at area thrift stores, the source said. Police first became aware of the scheme in early April when people began reporting that their bank accounts had been used without their authorization despite the fact that their credit and debit cards were still in their possession. Noa withdrew between $500 and $1,400 from at least three individual bank accounts using Lone Star National Bank ATMs across McAllen, according to the criminal complaints tied to his charges. One of the gas stations the couple targeted “multiple times” was the Exxon gas station located at 1600 N. Bicentennial Blvd. directly across the street from the police station, the source said, noting that Noa could have installed the devices at local pumps in broad daylight. Another station targeted was the Exxon at 3624 Auburn Ave. 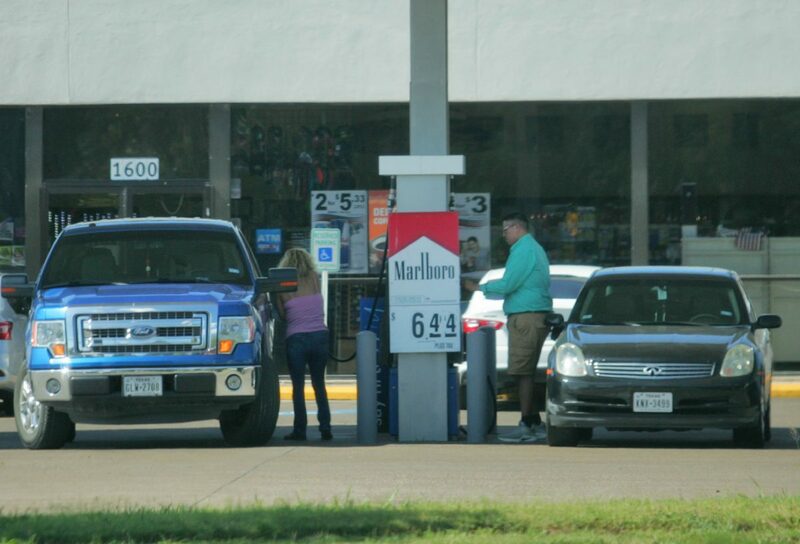 The police source advised residents to use newer gas stations whenever possible because newer pumps immediately shut down when tampered with and alert the store’s clerk, adding that it’s best to use a gas card or pay with cash at the pump. Regularly checking your bank accounts for unauthorized transactions is another way of protecting your account. Anyone who believes they may have been a victim of this skimming scheme is encouraged to contact the McAllen Police Department. Both Noa and Tur remained in the custody of Hidalgo County jail as of Monday evening.